9:09 PM Armpits, Body Odor, Change Clothes Daily, Deodorant, Exercise, Feet, Health, Human Body, Men, Women. 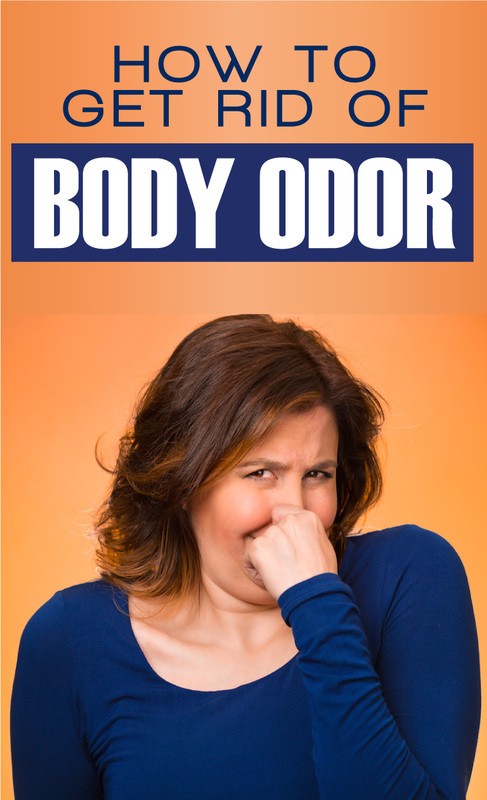 Wearing clothes made of the wrong material can be the reason behind body odor. It is essential to pay attention to the clothes you choose, especially during warm weather or if you have the tendency to sweat more. Choose clothing that will allow your skin to breathe, which will result in more efficient evaporation of sweat. Choose clothes made of natural fibers such as wool, silk or cotton. These materials can easily absorb moisture from your body and help to keep you dry for a longer period of time. Avoid clothing made of materials such as polyester, rayon and silk—they are not as breathable and can cause you to sweat more. Try to wear loose-fitting clothes. After stepping out of the shower and drying off, you must use a good deodorant to control excessive perspiration and body odor. Remember that deodorant will just minimize the smell of body odor, but it will not help to remove the toxins from your body. Based on your preference, you can either use a heavy duty roll-on deodorant or go for a strong spray-type deodorant. If itching, allergies, and skin discoloration occur after using a particular deodorant, stop using it and look for some other alternative.